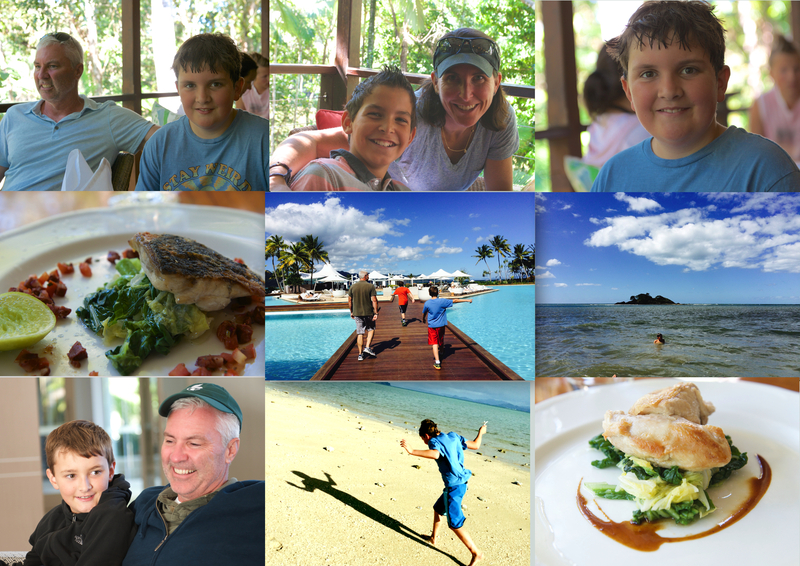 Daintree Lunch Glory | When Can We Go? we are already in Sydney and have been running like crazy since coming to Australia (we ran around in NZ like crazy, but somehow when you plan it, it seems more doable). As well, when you are a guest on someone else’s tour I find it so easy to become an arm chair quarterback. So, thankfully I am reminded by this trip why it is I love to plan travel. We also are dealing with a terrible cold that is taking down family after family on the trip (Little G the latest to fall- which gave me a great trip to the chemist to find a lovely pharmacist with a ton of knowledge- when was the last time you had a long talk with your pharmacist?). So, here’s to my new commitment to planning (as much as possible before we arrive) family vacations. OR at the very least to planning a vacation in which activity (physical) is on par with gastronomy, and, please, don’t get me wrong- Australia and New Zealand we will be back- too much to explore and too many folks left with which to talk. Kiwis and Aussies ROCK!